Guest Post from Bianca Osbourne of Vitality Kitchen. Have you ever wondered what all the hype is about cleansing? Or if it’s right for you? The craze seems to have swept the world, but it begs the question, why cleanse? Truthfully, the human body is a well-oiled machine, that can do a great many things, including cleanse itself; but this is in a perfect world. With environmental factors such as pollution, lifestyle factors like our diet and the act of just being our bodies lose their ability to cleanse effectively; which leaves us feeling sluggish, foggy and desperately trying to shed weight. Which is why the human body benefits so greatly from cleansing. What’s In It For Me, You Ask? The health benefits of cleansing are so profound, in the form of glowing skin, lustrous hair and boundless energy- seriously; and if weight loss is your quest, this is also likely to occur. Usually whatever you need to balance out in your body will occur; that’s the beauty of cleansing, it allows the body to do what it is able to naturally do, uninterrupted. Some people lose weight, while others simply maintain. It all depends on what your body needs. When we get the proper nutrition, our system operates fully and this contributes to better overall functionality. Simply put, we feel better. 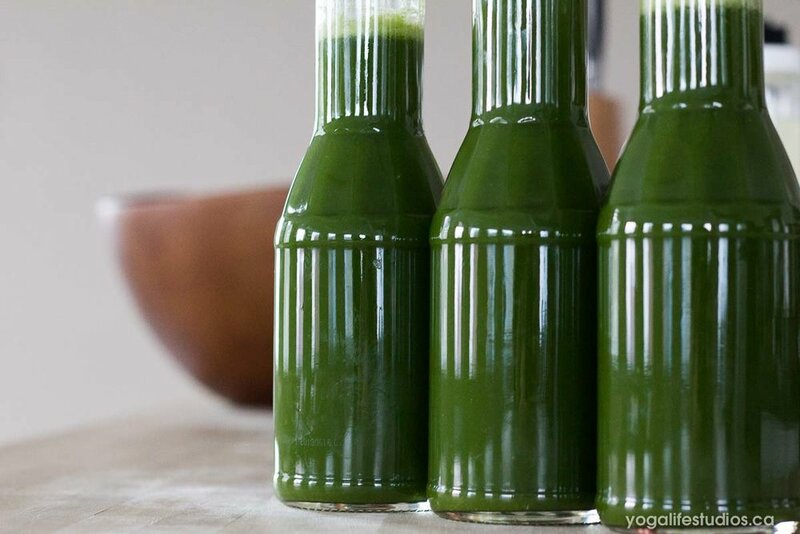 The main idea behind juice cleansing, in particular, is the internal systems become cleansed and the digestive system gets a much-needed break. As a result of this, we clean out the colon and intestines, which is the storehouse for much bacteria (good and bad) which may be blocking the immune system or causing other ill effects. With that being said, not everyone is suited to juice cleansing, certainly if you live with diabetes. Diabetes is a blood sugar disorder, and juices are fruits and vegetables with the fibre removed; and despite how amazing the contents of the juice are, without the fibre, this can send blood sugar sailing- not good! Smoothie cleanses are best suited to diabetics, because we leave all the fibre in; and, although, the aforementioned digestive rest is not achieved, the digestive system gets a super sweep, that will unblock ANY block that’s getting you down! Juice cleanses are also poorly suited to those with intensely physical lifestyles; fibre gives your body matter to use as energy, without it you simply cannot meet the demands you place on your body. Which is why a NOURISH cleanse is best for you. A NOURISH cleanse is comprised of juice, smoothies, soups and salads; and like a smoothie cleanse, this will give your digestive system a swift kick in the you-know-what! In the ancient yogic tradition, you can find texts of yogis performing kriyas and fasting to attain a level of subtle energy and clarity to enter deeper into meditation and connect with the Source more deeply. A powerful way we can recreate such an experience for ourselves in modern times is through a cleanse- juice, smoothie or nourish. So Yogalife and I would like to invite you to enhance your 30in35 yoga challenge experience with a Vitality Kitchen cleanse and feel for yourself the synergy between yoga and cleansing. You will have the choice of joining the fun at the South Edmonton Yogalife studio or the North Edmonton Yogalife studio, starting at Yogalife South on February 24th and alternating each studio for the duration of the challenge. There is a maximum of 10 participants per studio per week, so don’t miss out! An opening information circle led by me Bianca Osbourne, detailing the importance of cleansing the body, and how to do it effectively. Support from yours truly, Chef and Culinary Nutrition Expert of the Vitality Kitchen, Bianca Osbourne. Newer PostPartner Yoga with Melissa and Neil!